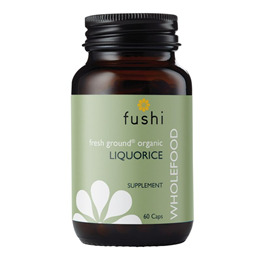 Liquorice plays many roles in the body. It is used for coughs and is good for soothing inflamed conditions of the gut. It is known to support the adrenals. Freshly Ground Glycyrrhiza Glabra (Liquorice Root), Pullulan Capsules (Aureobasidium pullulans). 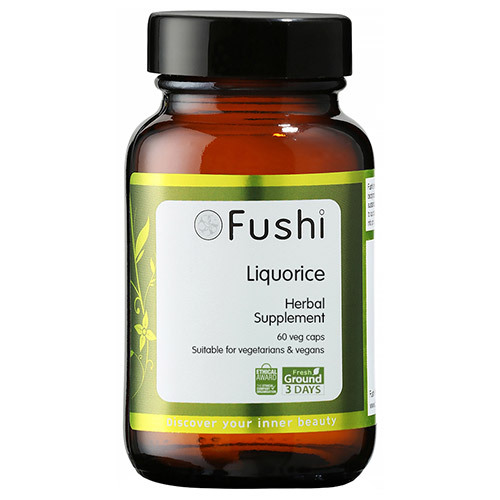 Below are reviews of Fushi Organic Liquorice Root - 60 Vegicaps by bodykind customers. If you have tried this product we'd love to hear what you think so please leave a review.